An updated and expanded edition of A Field Guide to U.S. Congregations reflects new findings and includes updated statistics, tables, and cartoons, along with completely new chapters describing pastoral leaders and significant changes in congregational life between the 2001 and 2008 surveys. New Myth Traps and Fast Facts about congregational life are featured in each chapter. The Field Guide to U.S. 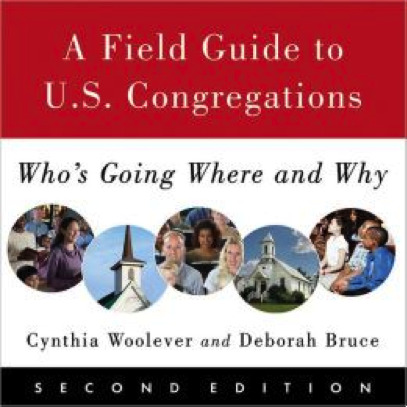 Congregations is based on findings from Wave 2 (2008 and 2009) of the U.S. Congregational Life Survey, with comparisons to Wave 1 findings (2001). This book is an intricate look at vitality and health in congregations. 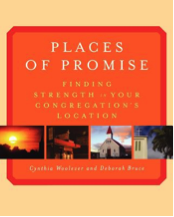 The authors believe that there are ten strengths key to vital congregations. The U.S. Congregational Life Survey identified 10 key strengths that make congregations successful — characteristics that can be found in any type of congregation, whether it’s growing or declining, large or small, rural or urban. Community context determines who we were, what we are, and what our future holds. Congregations are passive—location has the upper hand! Leaders use contractual language about location—our location is a piece of real estate with a specific land value, appraised as a retail outlet might appraise a location. It’s a commodity. Matching the right pastor with the right congregation is one of the most important—and daunting—decisions either party can make. While there are many pastors and congregations that merely fit, there are others that fit perfectly, and some who are disasters. 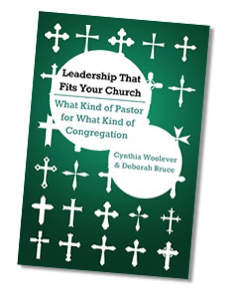 This new book shows how a good match might be made between pastor and congregation. The authors follow the pastoral transition experiences of three churches: a mainline, Protestant congregation; a conservative church; and a Catholic parish. Myths and Facts About Evangelism and Church Growth — What have we learned from fast-growing churches that participated in the survey? How Are Fast-growing Presbyterian Churches Different from Others? Who Leads Church of the Nazarene Congregations? The Congregational Resource Guide (CRG) is a great resource for congregational clergy, leaders, staff and members. Use our media kit to help get the word out to your constituents.